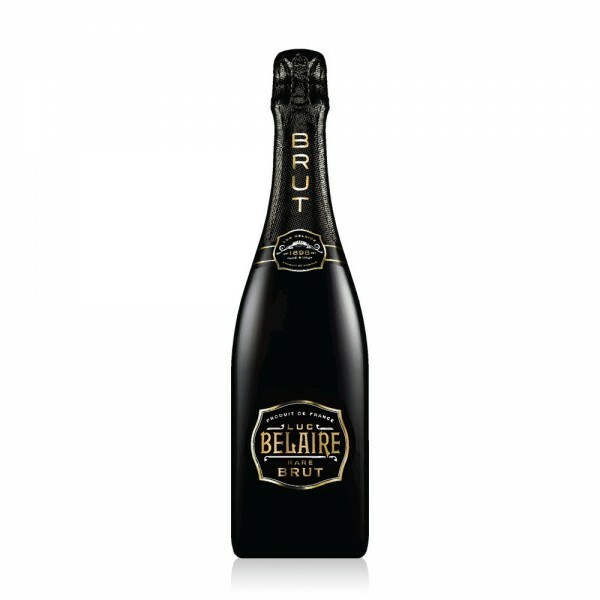 Luc Belaire Brut is made exclusively from Chardonnay grapes, making it a 'Blanc de Blancs', and it's produced near Champagne in Burgundy. It's a refreshing and crisp fizz with lovely aromas of white flowers and a light, dry but fruity flavour with citrus and stone fruits; peach, lemon and grapefruit. Ideal served well-chilled for aperitifs, or matched with seafood, sushi or white meat. Crafted by 5th and 6th generation father-and-son winemakers at their 116-year old property, who produced two of the world’s top 10 Sparkling Wines (including Champagne) in the 2014 Effervescents du Monde competition. Winemaking has shaped the land and culture of the Burgundy region in France for more than 2000 years. 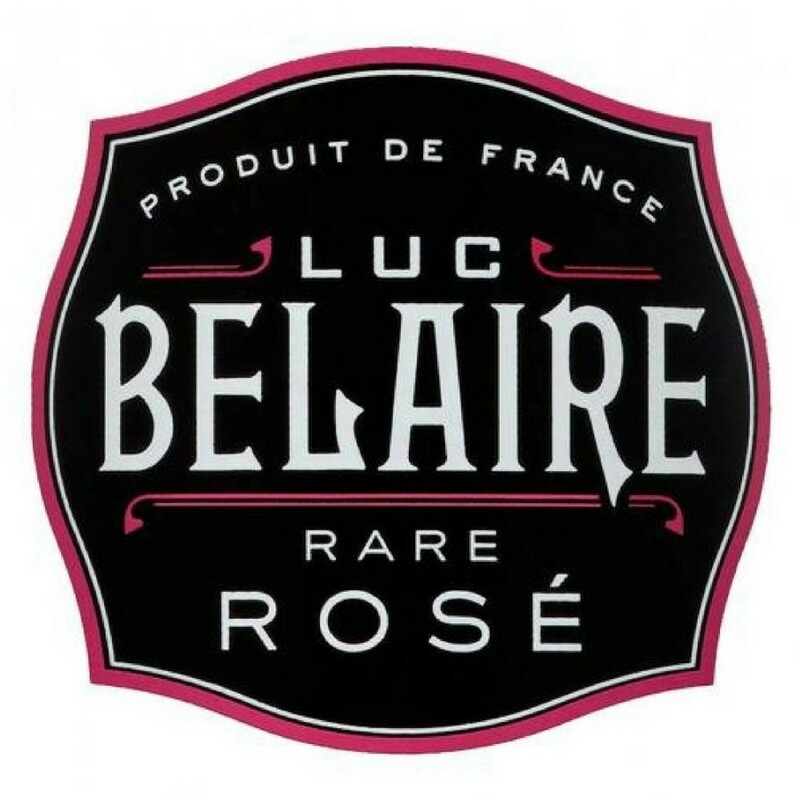 This is the latest wine launched by a brand made famous by their French Sparkling Rosé, beloved by US hip-hop stars, and very hot right now in clubs.